Pending and Sold – So Cal Real Estate Inc. So Cal Real Estate, Inc does it again! 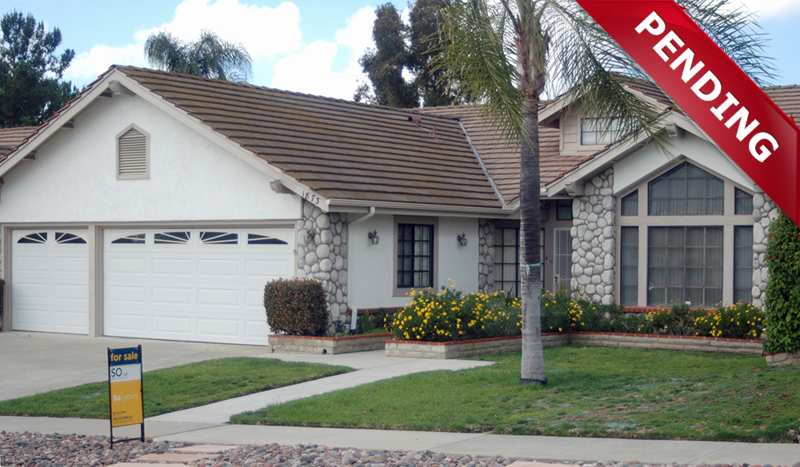 This beautiful Escondido home, built in 1989 with 2,012 square feet, is in escrow after less than a week on the market!